Ever since partnering with L.A. Reid and signing a major label deal with Epic Records, Gotti has partnered with fashion brands on ideas in the realm of clothing and fashion, particularly jeans and shirts. It was announced a couple of months back that the rapper had connected with brand Rocksmith in New York City on some t-shirt lines as well as, within the same time of his I Am album promotion, the rapper connected with the brand Robin’s Jean for an “All-White” fashion look, the signature look of his I Am tour, particularly highlighted in his LeBron James video. Gotti himself launched a clothing line under his CMG imprint prior to connecting with the fashion brands. Yo Gotti’s CMG line was made available through his official website. 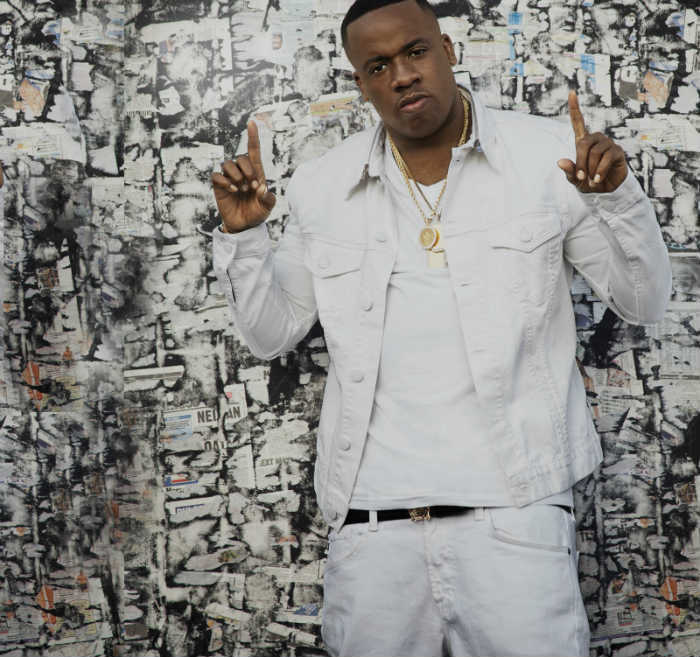 Check out some of Yo Gotti’s looks.